Access Profiles, Inc.: Background Checks – What’s Going On, What It Means to You, and My “Common Sense” Take on it All! This is a terrific article, and very helpful. I agree that banning the box is necessary. Everyone deserves a second chance in life. As a business owner, the merit of the individual should take precedence, initially. Thanks so much for posting this. I am happy you enjoyed the article and found some useful information there. As I stated, I really do believe in second chances. But I also believe an employer has a right to at least know if a criminal history exists. I continue to encourage background checks as "knowledge is power". Thank you for your comments and for your interest in my article. It is greatly appreciated! I am slowly making my way through your editorials - this is really quite an excellent series you are presenting and with respect to this particular article which you were kind enough to take the time to compose, I have a bit of supplemental reference information which may assist some of your readers. 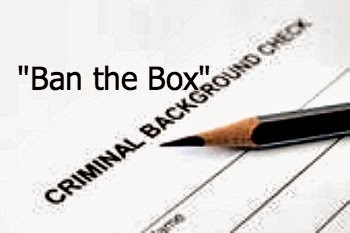 As we both know, the Fair Credit Reporting Act (FCRA) requires that potential employers get your written consent before conducting an employment background check - failure to do so means legal consequences that are enforced by the Federal Trade Commission (FTC). Joe, You are absolutely correct that a signed release is required to conduct a background check. 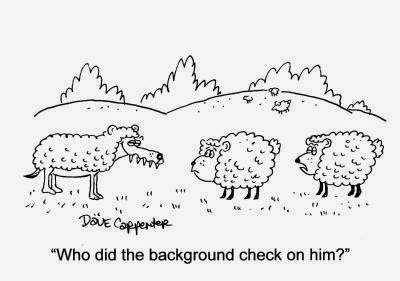 This is one of the ways that really differentiates between a background check company and a detective agency (a topic covered in my next blog article). 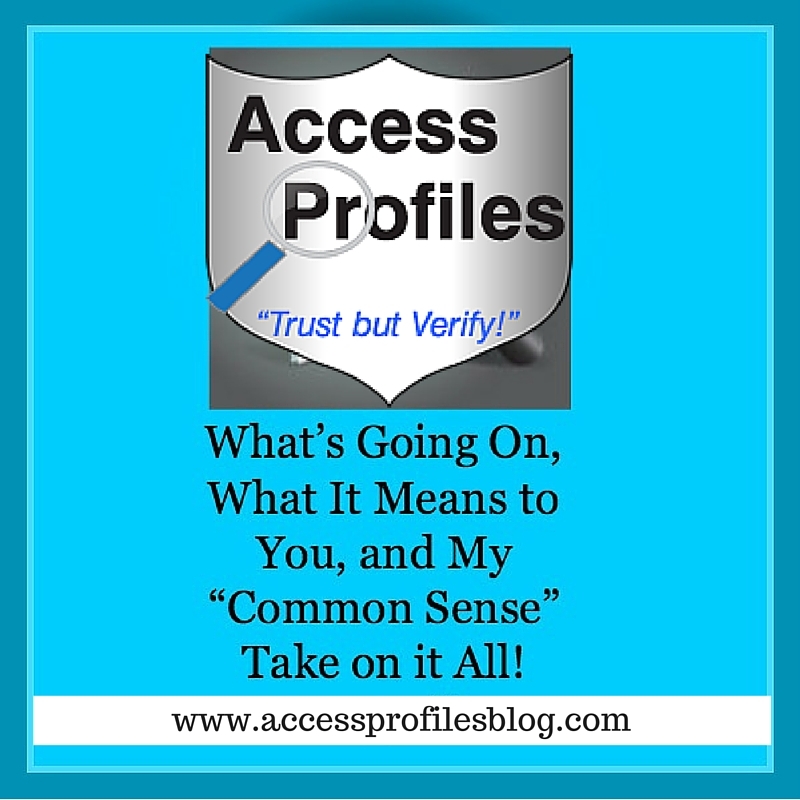 I also appreciate your mention of this complementary article on "Your Legal Rights" concerning Background Checks. The article does a great job of explaining what and what can not be researched in the course of a compliant screening process. However, one comment made in the article concerning Social Media checks does not ring true (in my experience). I have not found that "more and more employers are asking job applicants for their usernames and passwords". While I am sure this has occurred, and their are now laws on the books in some states prohibiting it, I do not believe it was a wide-spread practice. However, I also think that even one attempt to obtain this type of sensitive and personal information is one to many. Thank you for your comments and the additional information. As always, it is greatly appreciated.